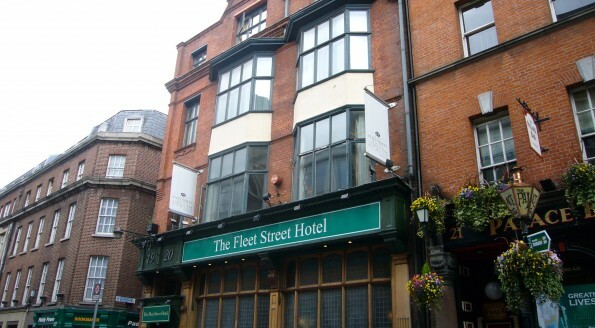 The Fleet Street Hotel, located in Temple Bar, Dublin 2, was refurbished in Autumn 2011. Each of the 70 bedrooms has been individually decorated in a bright and contemporary style. 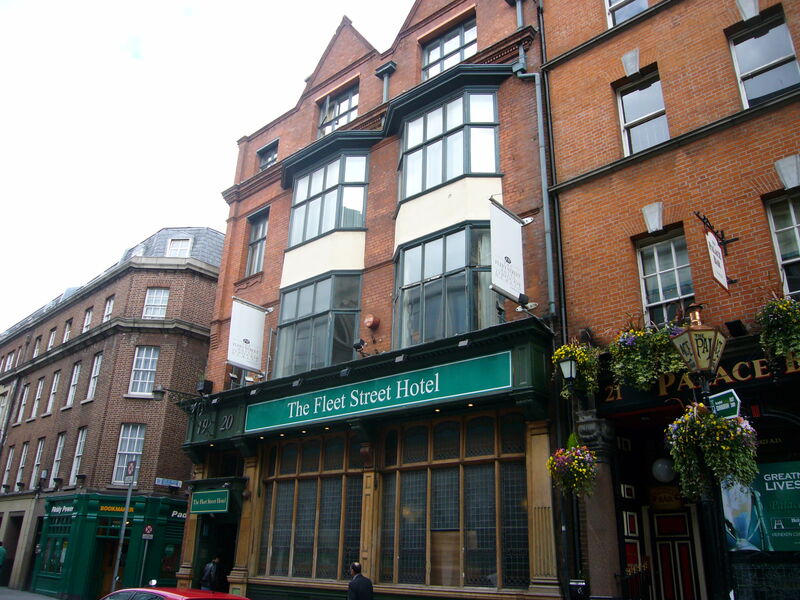 McCarthy Associates were instructed by the receivers, acting for the previous owners, to carry out an appraisal report on a mixed use scheme, incorporating a trading hotel, offices, night club, and standalone restaurant & bar, which were not trading at the time, and identify any remedial works required to prepare the development for sale to the open market. In the course of our initial assessment, we identified that the hotel and associated buildings were not in compliance with the building regulations, as they related to Fire Prevention Regulations and there were also significant Health & Safety compliance concerns requiring urgent attention. On the Receiver’s instructions, McCarthy Associates employed contractors to complete the urgent fire compliance works and Health & Safety compliance works. All compliance works were completed under our direction within the agreed timeframe & budget and the successful sale of the hotel ensued.